Featured Music Video: Lord Apex – Up Early. 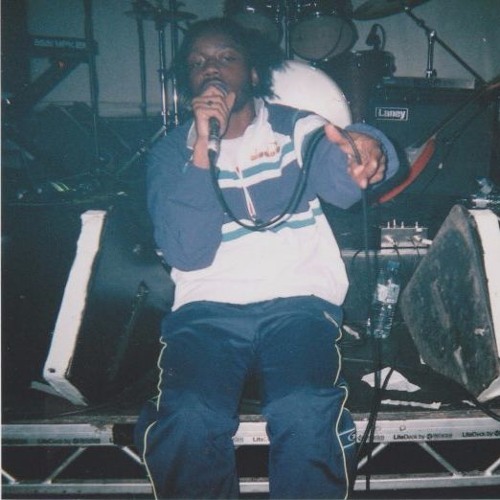 West London rapper Lord Apex has consistently awed us this year, bringing together inward-looking lyrics and effortlessly smooth flow to create hits that are reminiscent of such hip-hop cult heroes as Rejjie Snow and The Underachievers. “Up Early” is perhaps our favourite song of his, ever, which says quite a deal. The meditative track features a blissfully trippy instrumental and Apex’s signature flow, producing a super memorable track – and one that is quite unlike anything else we’ve heard as of late. Its video accompaniment is simple but perfectly executed, making use of some brilliantly colourful cinematography as Apex, meditating, looks the part of a spiritually enlightened sensei. Good stuff!